Before ordering your embroidery, add first your dobok to your basket. 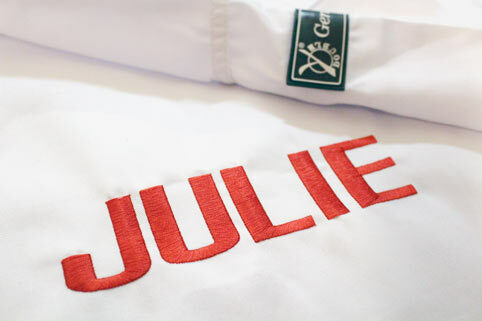 It is possible to embroidered at the bottom of the suit, bottom place: your name, free word or club name for example. 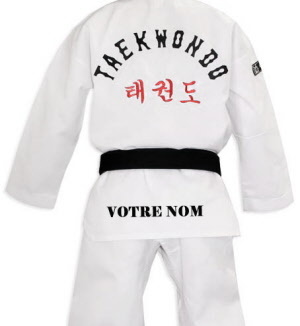 - Describe the dobok to personnalize, indicate the size, in the tick box " Describe your article"
If you have any doubts, feel free to contact us. Personnalized products may not be returned or exchanged.